Getting a charter bus quote for a rental coach bus has never been easier. Simply fill in our quote form below and we will get back to you with a quote for your trip. If you want to get an instant quote, please call us at 212-973-8282 now! All our busses feature up-to-date amenities, strict maintenance and professional drivers. Please note that most of our buses have the capacity of 56 passangers. For other sizes, please contact us. Please note that any instructions not noted here, might not be honored. Looking to hire a bus and driver in NY? You’ve come to the right place. Get the best customer service from a family owned tour bus company in New York City. Do you need any of the following services? 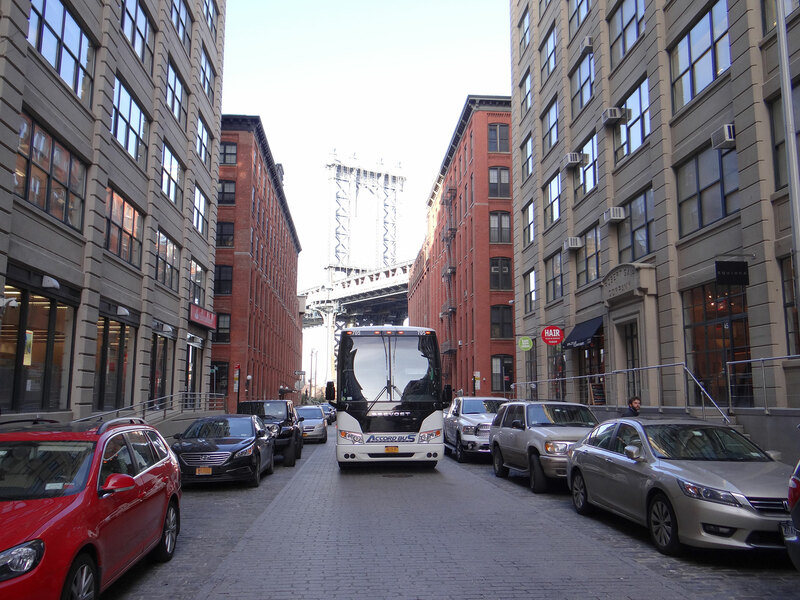 It’s time to book a charter coach bus rental – call us at 212-973-8282 to get an instant charter bus quote!